CAAS is proud to announce new benefits for members! CAAS会员的新福利! Below is our membership application. Annual membership fee is $20 per each household which covers January through December. Lifetime membership fee is $100. 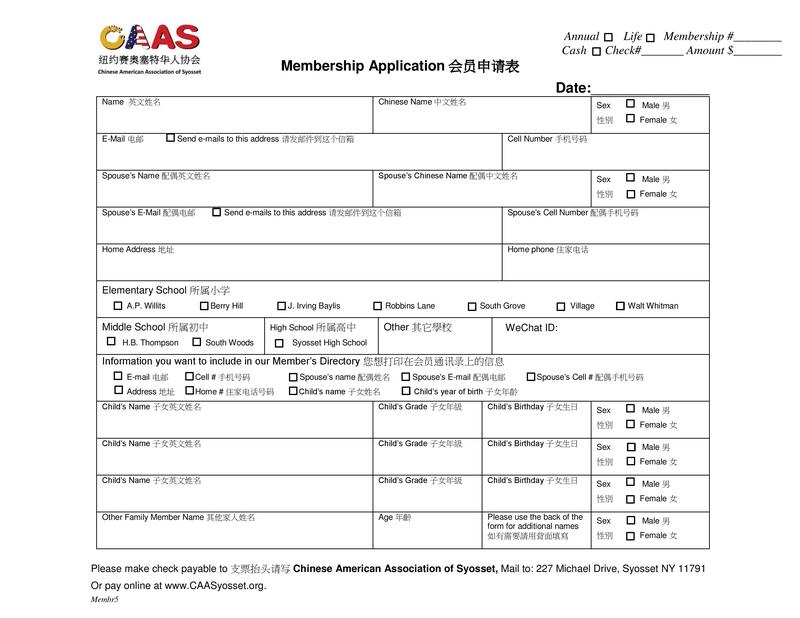 Please print out and mail the form to us along with your membership fee at CAAS 227 Michael Drive, Syosset, NY 11791. CAAS is a 501(c)(3) non-profit organization. 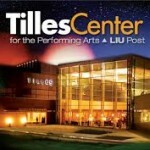 All donations, sponsorships and member fees are tax deductible. If your company has a matching charitable contribution program, please support CAAS with a donation! Please let us know if you need any receipts or documents. Thank you! Gold Level $300 – Business card size ad in the Chinese New Year program booklet, CAAS announcement of your generous support by email and at our Chinese New Year Celebration. Your website link on the CAAS home page and WeChat access to our CAAS members. 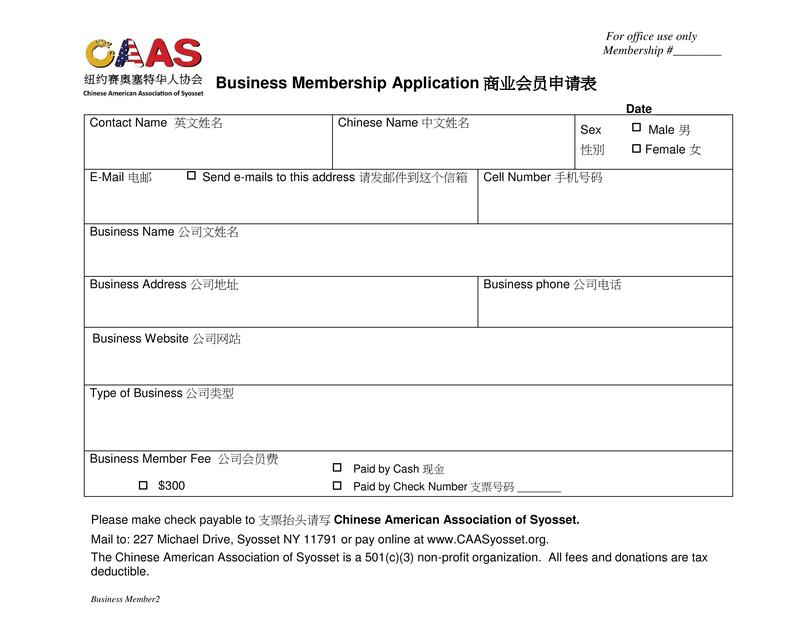 Please make checks payable to: The Chinese American Association of Syosset or pay online on our website via Paypal. CAAS is a 501(c)(3) non-profit organization. All membership fees and donations are tax deductible. 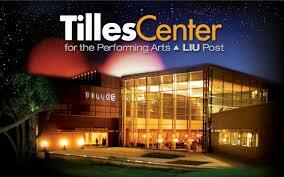 All proceeds support the CAAS Scholarship fund for graduating Syosset High School seniors.